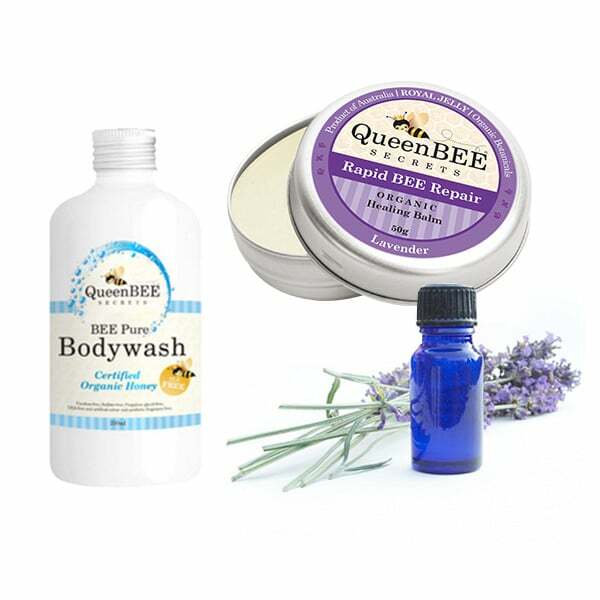 When it comes to skincare, Queen Bee Secrets comes into its own! Only the very best, 100% organic, essential oils and bases go into the soothing and healing preparations and there’s a recipe for everyone. 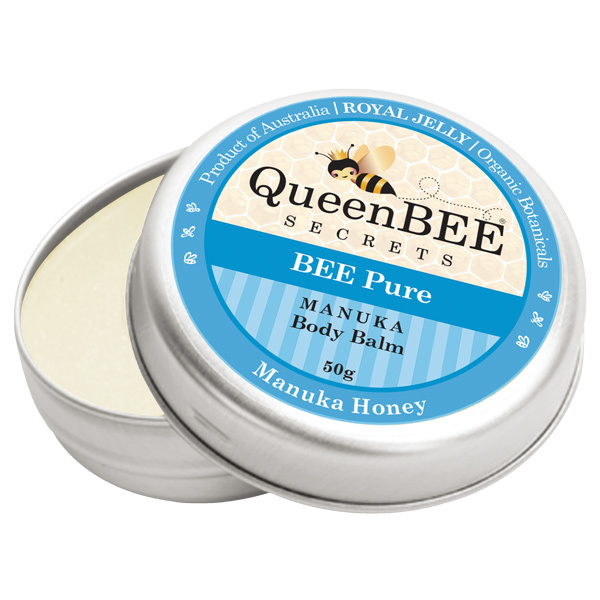 The flagship product in this range has been Rapid BEE Repair for the past 10 years with Royal Jelly, lavender and beeswax, but there’s also the Bee Pure and the NEW kid on the block BEE Skin Recovery containing Australian Manuka Honey and all natural ingredients for severe skin conditions including dry flaky skin. The range includes Body wash and jojoba oil. 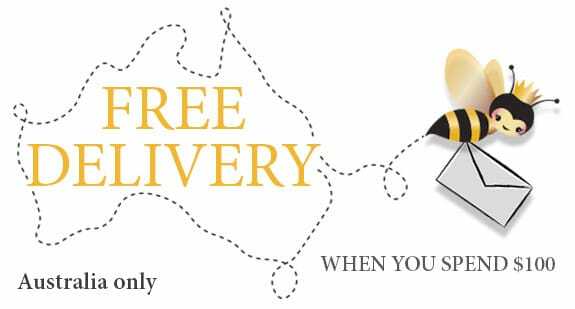 Teens with troublesome skin can make good use of the range’s acne set, which features Rapid Bee Repair, jojoba oil and the honey-infused Bee Pure Bodywash. 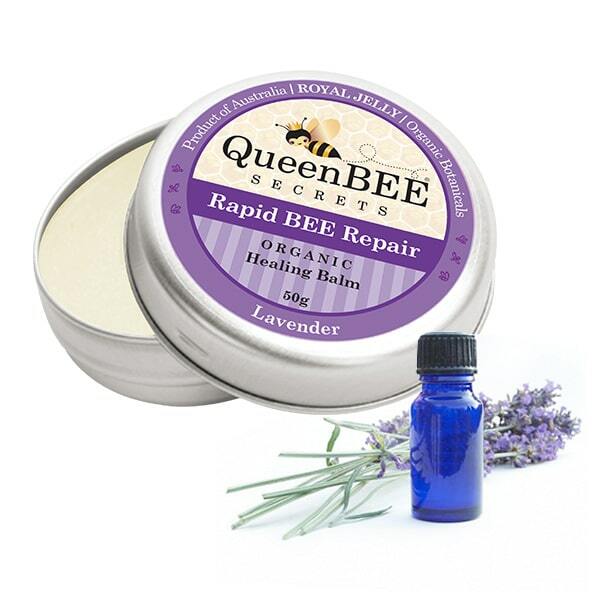 There’s also the Damaged Skin Kit, which combines Rapid Bee Repair and jojoba oil. 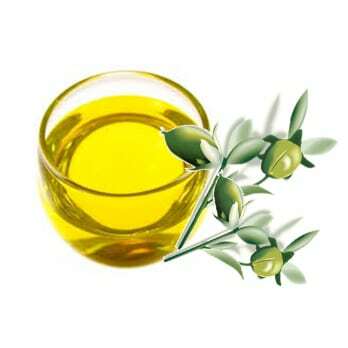 Tins are available in 25g or 50g sizes and the jojoba oil comes in a 50ml bottle. 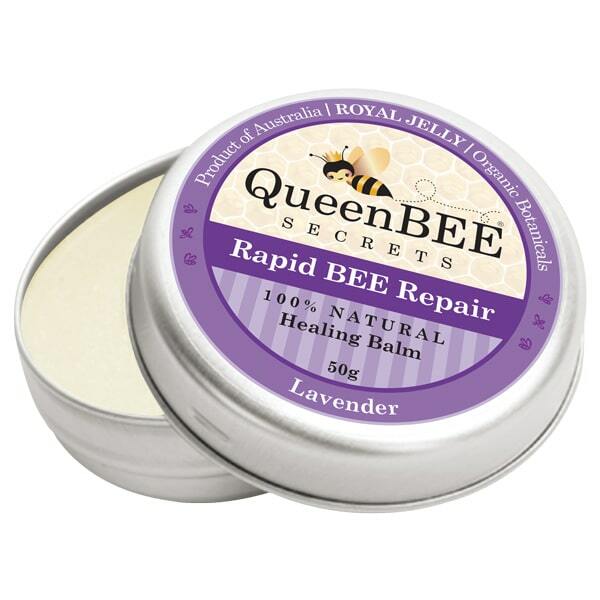 BEE Skin Recovery comes in a 200ml container and is a soft superior moisturizing balm developed for Red Skin Syndrome and also very beneficial to all skin types.